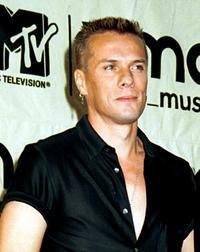 Larry Mullen, Jr. at the MTV Video Music Awards. 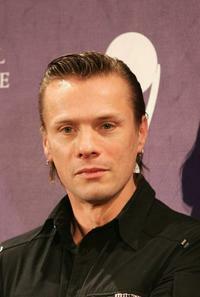 Larry Mullen, Jr. and Bono at the MTV Video Music Awards. 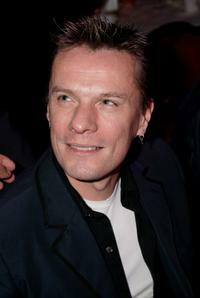 Bono and Larry Mullen, Jr. at the 20th anniversary of Live Aid. 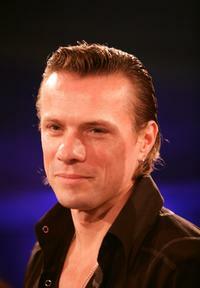 Larry Mullen, Jr. at the 20th anniversary of Live Aid. 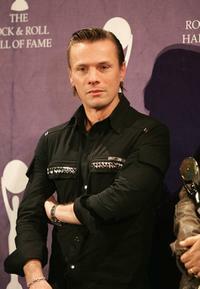 Larry Mullen, Jr. at the 20th Annual Rock And Roll Hall Of Fame Induction Ceremony. 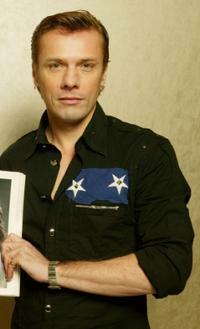 Larry Mullen, Jr. at the Union Square Barnes & Noble bookstore to sign copies of their new book "U2 By U2." 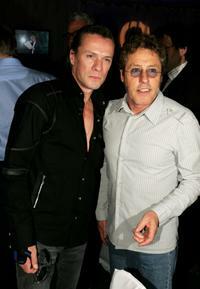 Larry Mullen, Jr. and Roger Daltrey at the Nordoff-Robbins Silver Clef Awards. 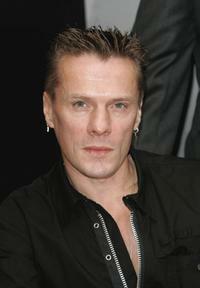 Larry Mullen, Jr. at the Nordoff-Robbins Silver Clef Awards. 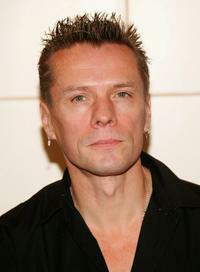 Larry Mullen, Jr. at the Music Industry Trusts Awards 2008. 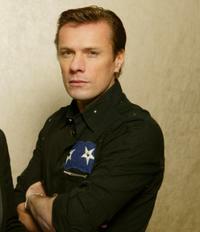 Larry Mullen, Jr. at the signing of their new book "U2 by U2."